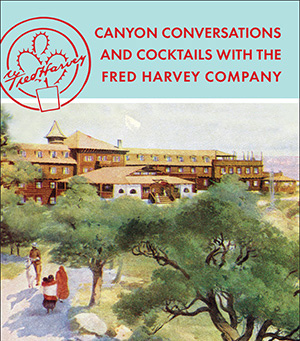 Join us on any or all of select Thursday nights this summer to take part in engaging conversations about The Fred Harvey Company, the Harvey Girls, and Arizona history. Each event will host a different speaker and topic on Arizona. $10 non-members; members free. Cash bar available for those age 21 and older. Join the Heard’s curator of collections, Diana Pardue, who will share stories about the treasure trove of gems that make up the Fred Harvey Collection at the Heard. Pardue received the 2009 Curatorial Excellence Award from the Apple Valley Foundation in California for the exhibit Mothers & Daughters: Stories in Clay. 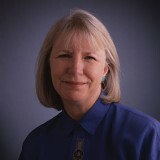 She is the author of numerous publications, including co-author of Over the Edge: Fred Harvey at the Grand Canyon and in the Great Southwest, the book that is the companion to the current exhibit at the Heard by the same name.